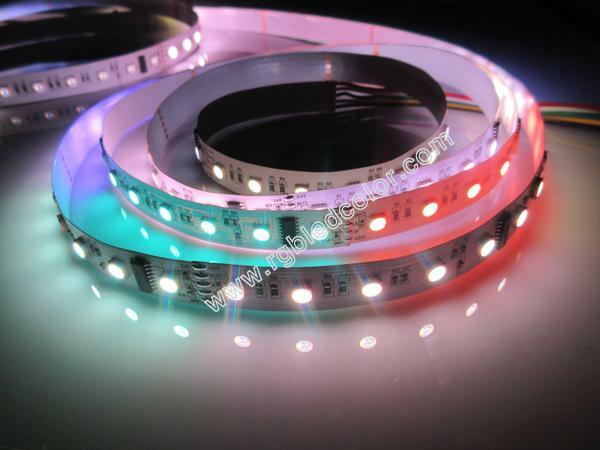 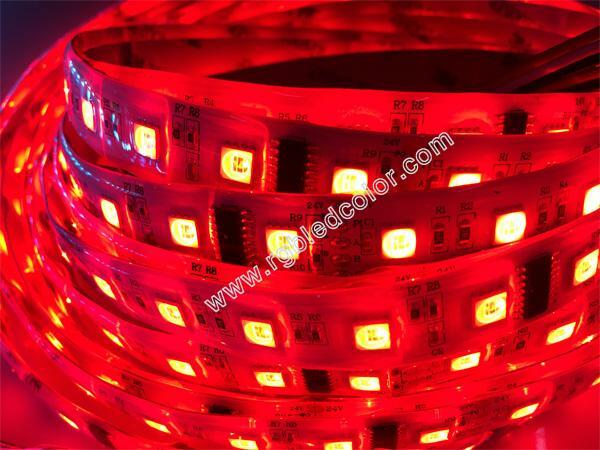 Our dmx led strip is 5 way output ( PI/PO address writing wire, A(Dmx+),B(Dmx-),GND), and DC5V/12V/24V, Don't need decoder . as the MAX485 is inside the DMX512 ic ,It can be cut ,can be parallel and series connection .Much better than Another suppliers. 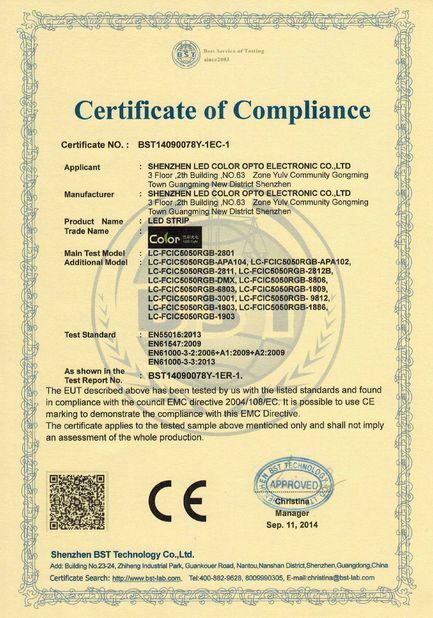 IP68 waterproof: Siloicone gel inside silicone tube. 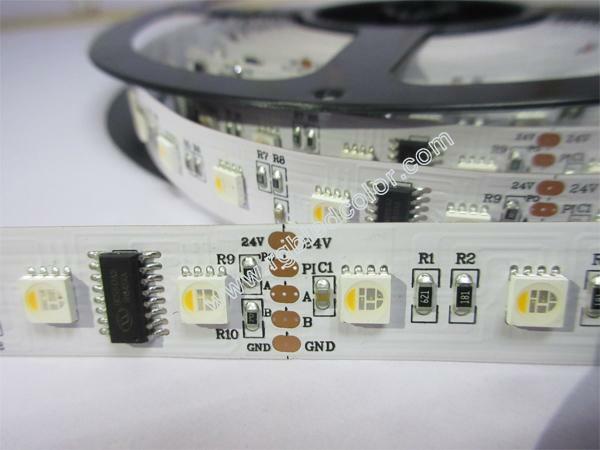 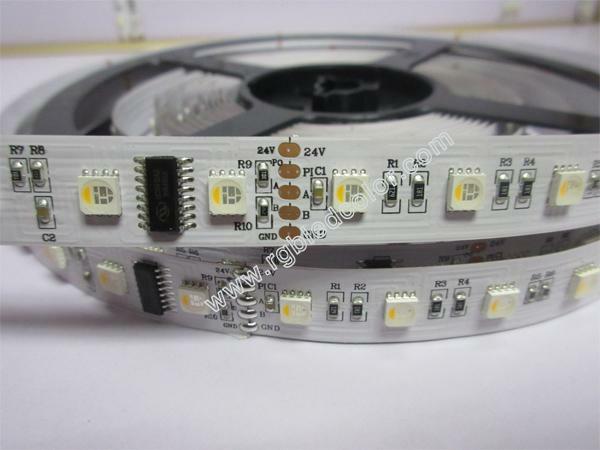 For our DMX512 LED strips is 5cables( 5V, PI/PO address writing wire, A(Dmx+),B(Dmx-),GND,as below:It`s the newest dmx led strip in the market with max485 inside dmx512ic,can be controlled without decoder,can be series connection and parallel connection. 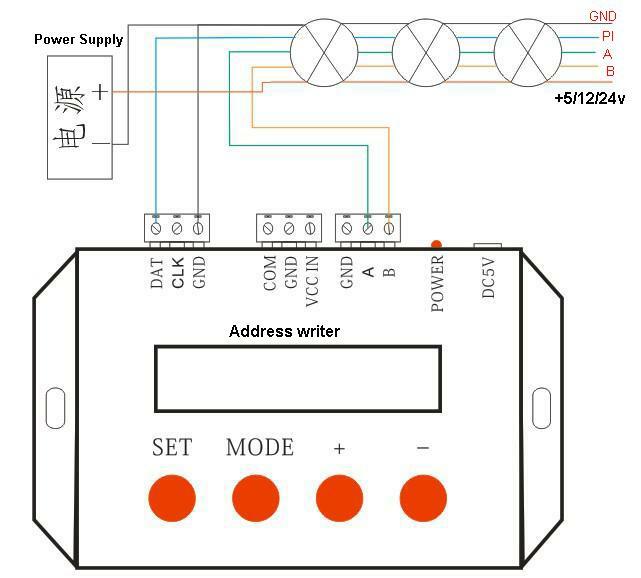 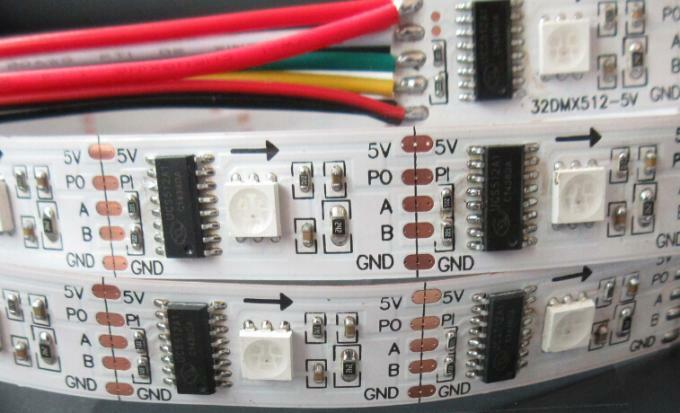 When writing the address for the strips,you just need a address writer,and connect the PI ,+5V and GND to the address writer,so the address is arranged. 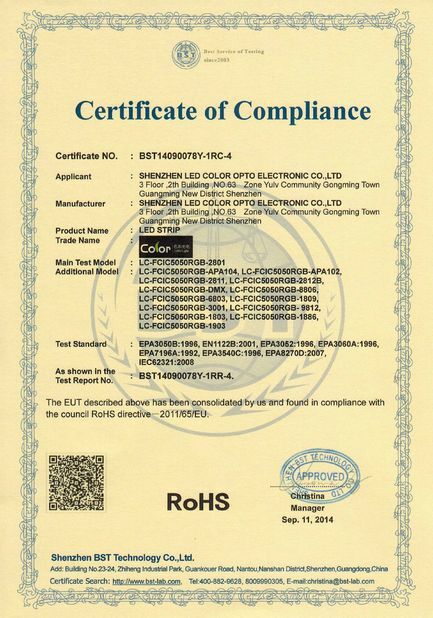 For you have dmx controllers,the connection of it are the same way,for it is standard dmx led strip ,fellowing the standard international dmx portol.